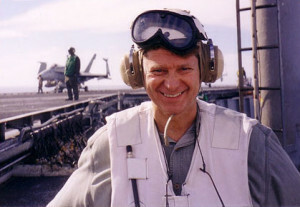 JAG puts the author on a submarine and aircraft carrier. 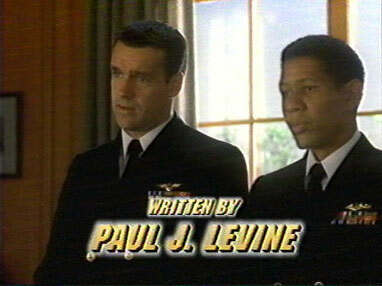 Paul also wrote 20 episodes of the CBS military drama JAG, which gave him an opportunity to steer a nuclear submarine and land on the deck of an aircraft carrier, all without endangering national security. The Author…on the flight deck of an aircraft carrier. 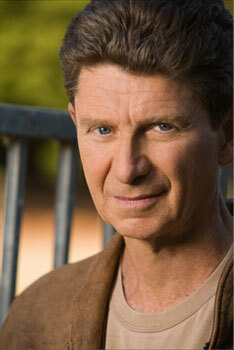 JAG was on the air for 10 seasons. The full article about Paul’s experiences on JAG and FIRST MONDAY, “The Good, the Bad, & the Nutty: Mystery Writer Tackles Hollywood,” appears on the website here. JAG is one of the select group of network dramas to have run for at least ten years and more than 220 episodes, according to Wikipedia. 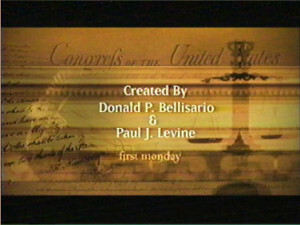 More recently, CBS optioned SOLOMON vs. LORD and hired Paul to write the pilot. Alas, the series was not made. Yet.